HealthMarkets searches thousands of insurance plans from more than 200 insurance companies to find the coverage that’s right for you at a price that fits your budget. HealthMarkets enables you to search thousands of Medicare Insurance, Health Insurance, Dental Insurance, Vision Insurance, Supplemental Insurance, and Life Insurance policies on the web, over the phone, or in person with one of our local insurance agents. 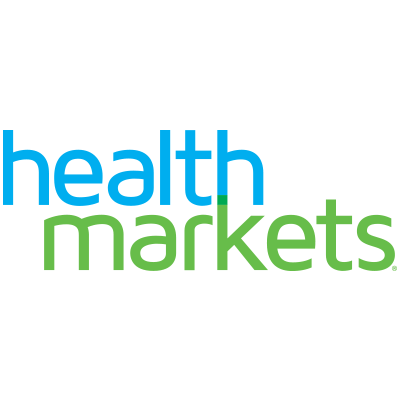 HealthMarkets offers hundreds of subsidy-eligible health insurance plans from nationally recognized insurance companies. With over 2 million insurance policies sold, HealthMarkets gets you the guaranteed lowest price for the insurance plans we offer. 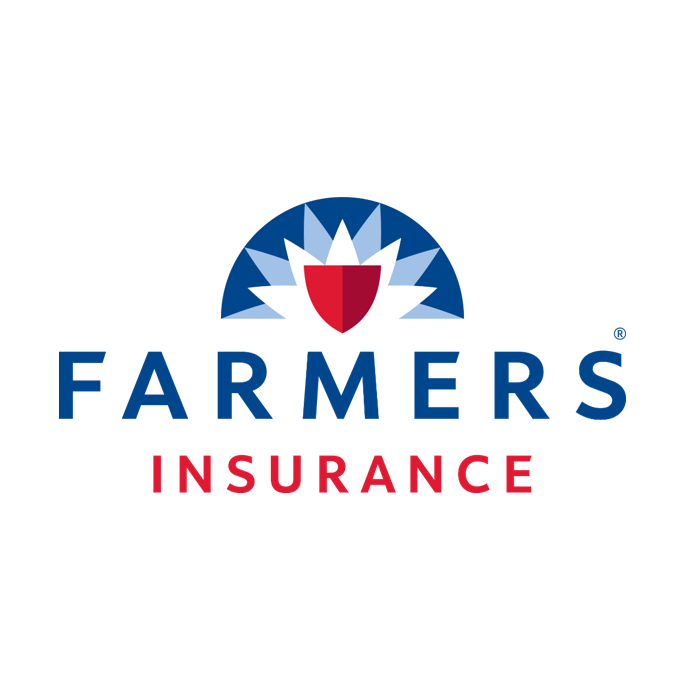 For assistance near Union City, GA contact me today.